Every imaginable farmyard animal can share your country lifestyle on this 8230m2 block, nicely set up to run a few sheep and chickens or grow your own fruit and vegetables. 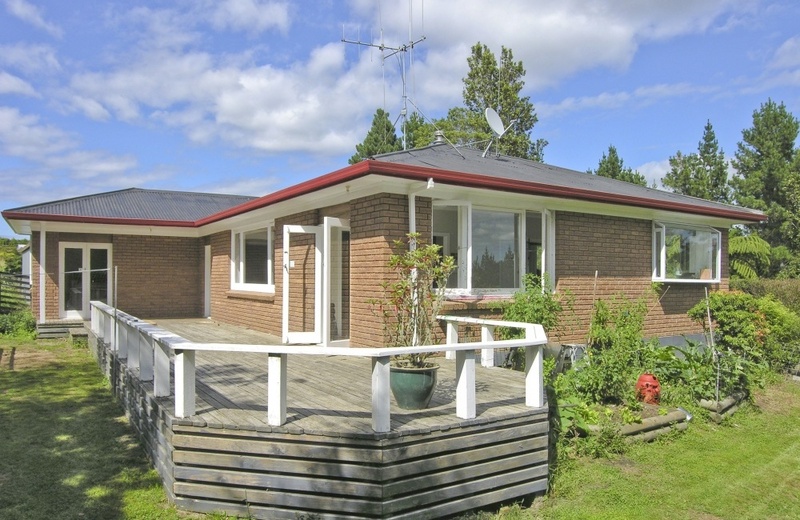 This 1950's solid brick, 3 double bedroom home awaits your finishing touches while a 75m2 three bay, high stud shed provides shelter for a contractor wishing to operate from home. Top the list with "5 star" accommodation for your "furry friends" in 4 kennels plus stock yards for drenching the sheep and "Bob's your uncle"! School bus service to Tauriko Primary & Tauranga Colleges..
A country lifestyle for the whole family!